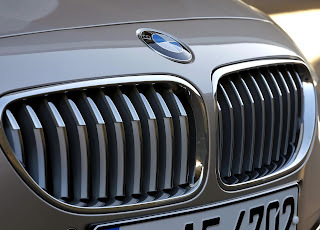 BMW's largest on-off SUV has been at the centre of talk in both Munich, Germany and South Carolina, U.S as the luxury marque decides on whether it will be green-lighted for production. A new report now suggests the large three-row SUV may make production. Codenamed F17, the project is under serious consideration as BMW assesses at how popular it would be in China, the firms most moneymaking long-term market. Additionally, BMW will keep an eye on Audi as it schedules an SUV larger than the current Q7, which will offer more interior space. 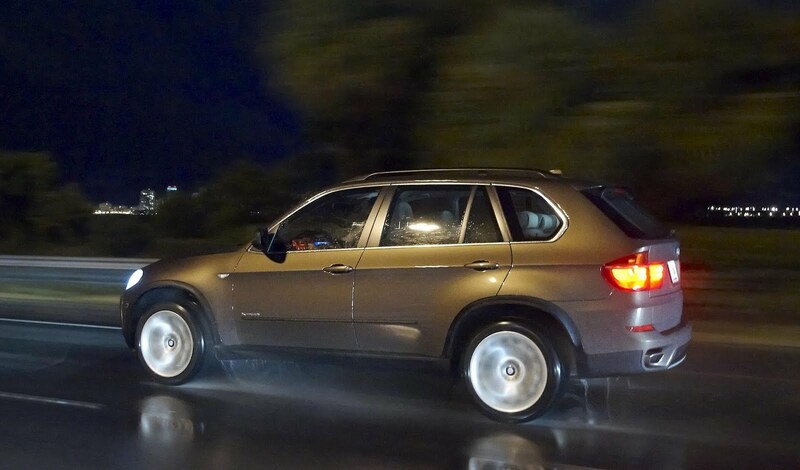 The F17 would arrive just before the next-generation X5 SUV, which is due sometime in 2016. 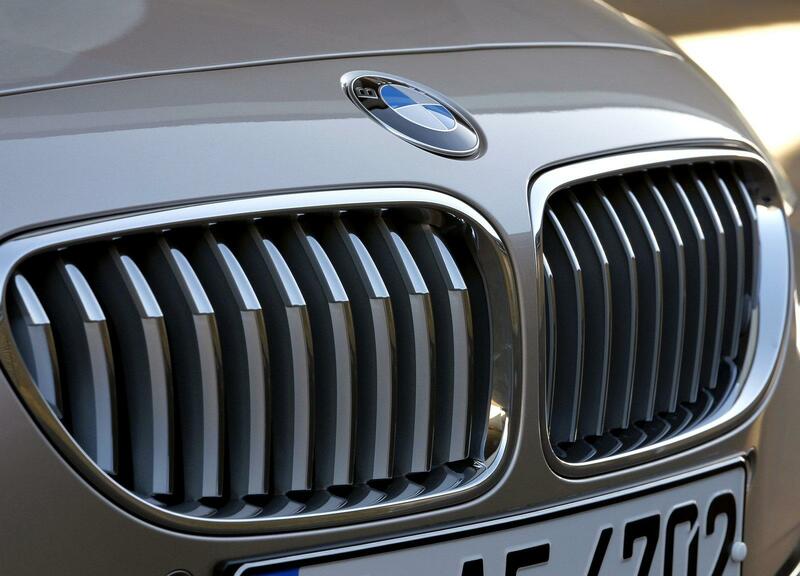 The company could make the upcoming X7 lighter and more fuel-efficient than the current X5 by using the current 5-Series' architecture, which can sport AWD. BMW's fantasy of having a three-row SUV comes from Mercedes when it launched the ML-Class back in 1998. BMW previously cancelled the F17 in 2008 over high fuel prices.